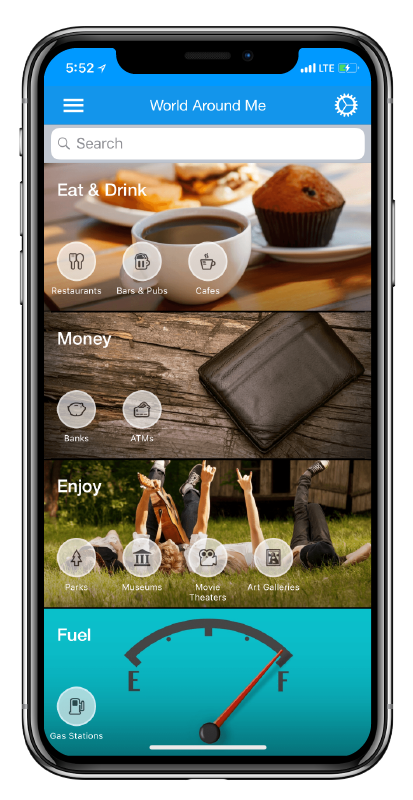 World Around Me App | An app to find places around you and things to do all over the world. 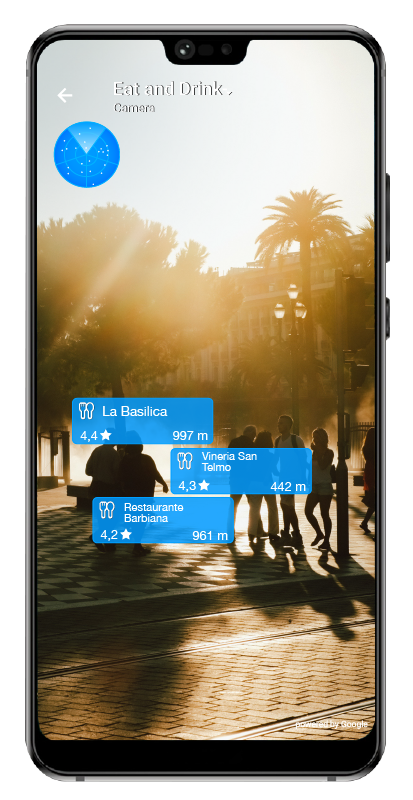 Travel in Augmented Reality. 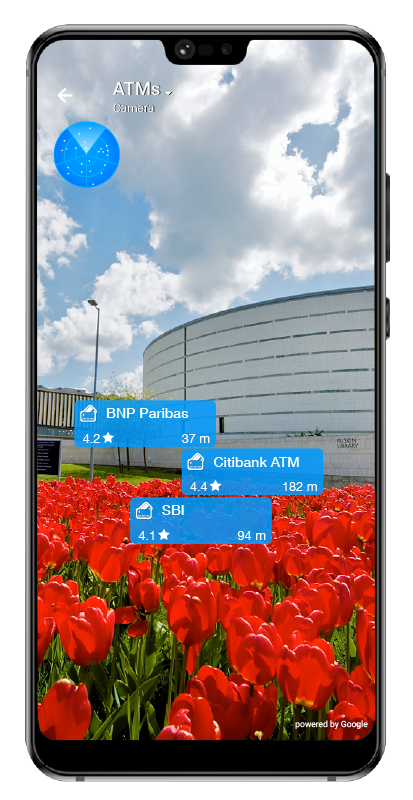 Point your phone around you and find restaurants, parks, shops, banks leisure places & much more!